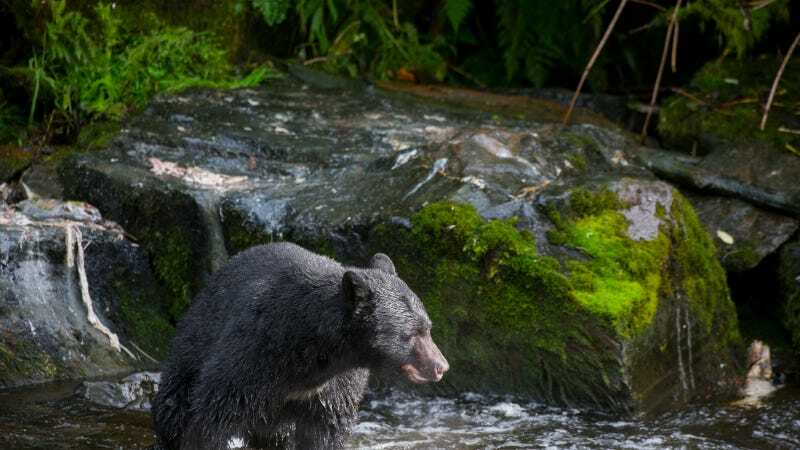 Florida officials ended the state's first bear hunt in 20 years Sunday after the state recorded 295 kills in just two days. The commission admitted it did not expect so many bears to be killed so quickly — it had set a target of 320 bears, a limit that was quickly approached by hunters wielding shotguns, revolvers, and crossbows. It issued more than 3,000 permits. "Hunter success was higher than expected in the East Panhandle and Central (bear management units)," it said in a statement, but was otherwise "within sustainable limits." There was widespread opposition to the hunt in the weeks leading up to the event. Environmental group Speak Up Wakiva tried to sue the state to block the hunt, saying it violated the state's constitution. The group's head told the Orlando Sentinel's Stephen Hudak the kill count would have been even higher if not for their efforts. “It saved the state from its disastrous [hunting] policy,” Chuck O’Neal said. About 30 people held a vigil at one of the kill check stations this weekend, Hudak reported. The commission went out of its way to defend the kills. "None of these numbers are worrying us," Thomas Eason, director of the Division of Habitat & Species Conservation said on a media call about the hunt. "We have growing bear populations."